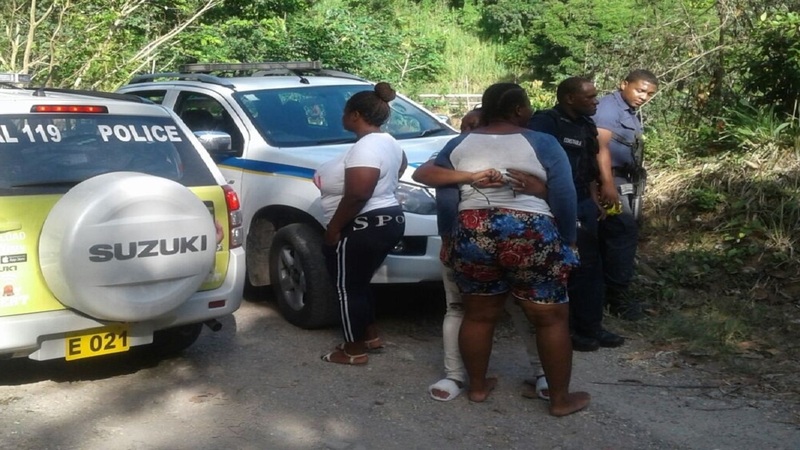 The victims have so far been identified as 32-year-old Alecia Francis and her son, 10-year-old Teco Jackson, a student of Linton Park All-Age School. 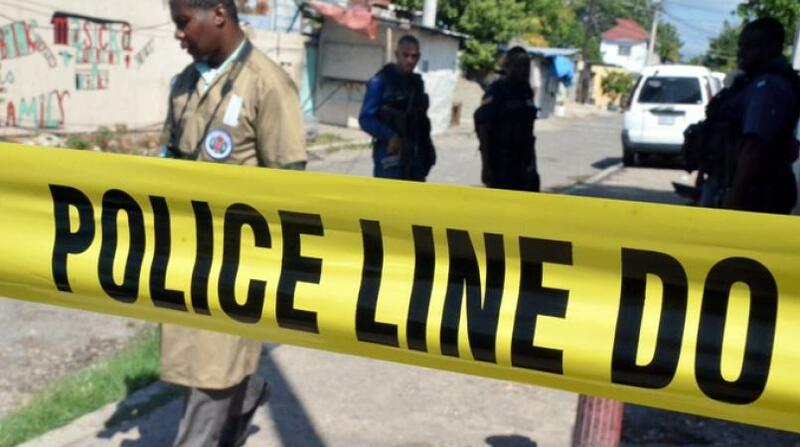 Another of the woman’s children, a 12-year-old boy who was also severely chopped during the attack, has been hospitalised in serious condition. 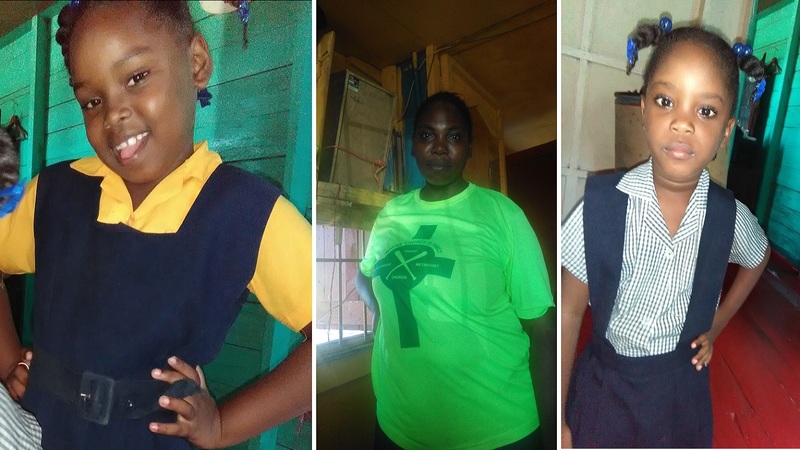 Reports are that at about 10:00 p.m., Francis and her three children were walking home when they were pounced upon by a man. 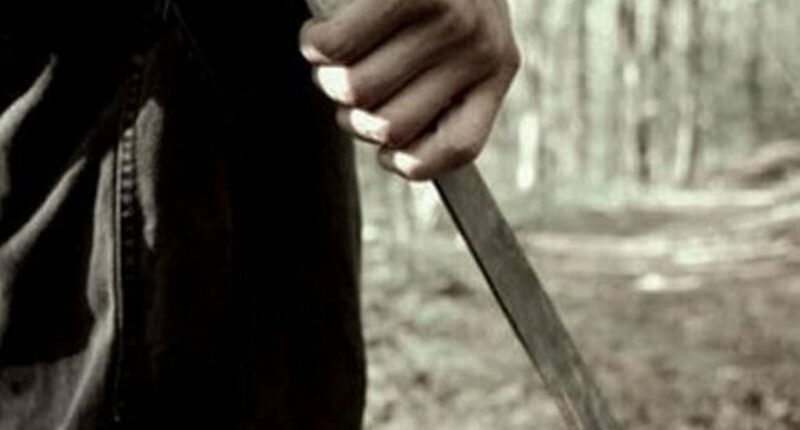 The man, who is believed to be a 44-year-old ex-lover of Francis, attacked and chopped Francis before turning his machete on the children. The injured 12-year-old boy remains in a serious condition. The police have launched a manhunt for the killer.